Children are naturally curious and eager to succeed and we teach them to become independent, self-motivated learners by educating the whole child in a safe and nurturing environment. Our school respects religious diversity as a nondenominational school. We teach basic Christian values and traditions as well as love for our country. 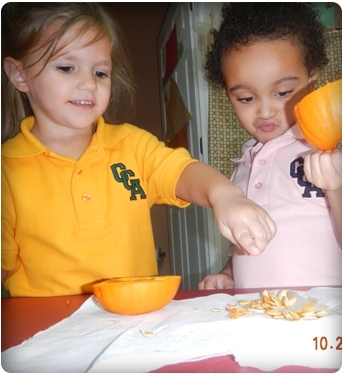 Carden Christian Academy in Pensacola, Florida, accepts each child where he or she is developmentally. We base our instruction on readiness, rather than the chronological age of the child. Our highly trained and nurturing teachers provide instruction in letters, sounds, shapes, and numbers through books, games, poems, and songs. As the child develops, formal instruction is provided in reading and arithmetic. Learning comes naturally when it is fun. 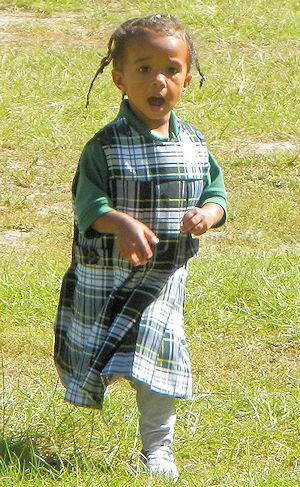 Science, scripture, art, music, rhythm, movement, and dramatic play are all part of our daily creative activities that allow the children to discover and explore the world around them. In addition to the regular school day, Carden Christian offers an extended day program, before and after school for all of our students. We would love to have the opportunity to give you a tour of our facility and tell you more about the excellent programs we offer at Carden Christian Academy.